Holocaust Museum Houston will host the screening of After Auschwitz, the latest film by documentarian Jon Kean. It's an emotional sequel to his acclaimed film Swimming in Auschwitz, where he followed the lives of six women as they faced the fall of Europe and the horrors of the Nazi Third Reich in Auschwitz-Birkenau. 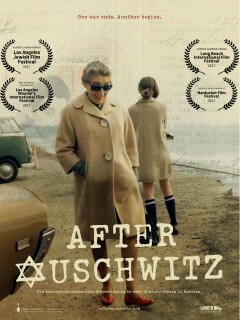 After Auschwitz follows the lives of the same six women as they transition from the fear of imminent death the day before liberation in 1945 through their post-war returns to hometowns in Europe to continued survival in present day Los Angeles. Their stories of the changing face of American society in the second half of the 20th century are much more resonant as they are told through the lens of people who have survived the worst atrocity in modern history. 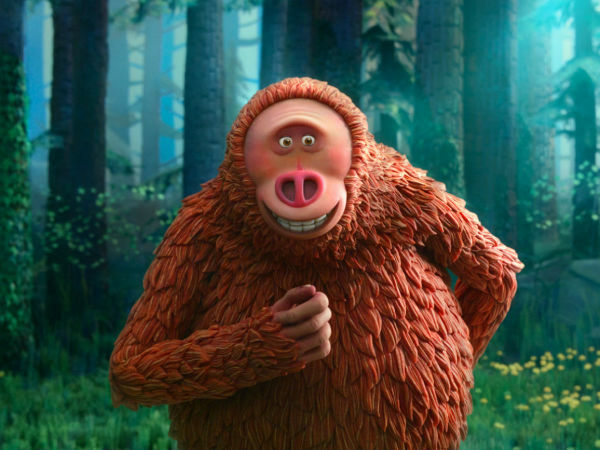 The film screening will be followed by a Q&A with Kean.